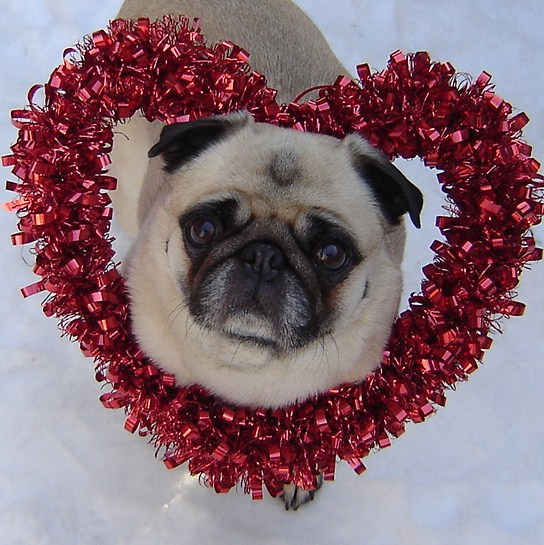 Does your dog really feel love? 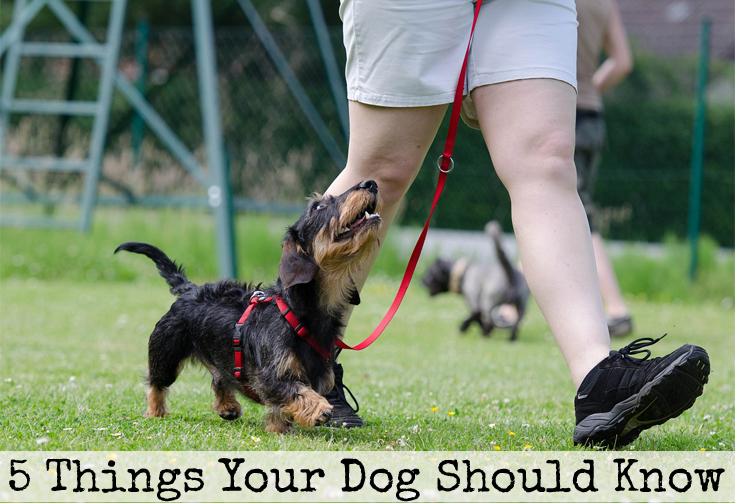 Yes, dogs do feel love and affection for their owners! Researchers at the University of Atlanta Georgia trained dogs to be still during Magnetic Resonance Imaging (MRI) in order to be able to study their brains. They found that brain areas that are associated with positive emotions in people were also present in dogs. In the second part of their research, they will be looking at the brains of dogs who receive treats from people versus machines. They hope to show that dogs appreciate humans beyond the fact that they give them treats but also for social comfort and companionship. This entry was posted in Dog Behavior. 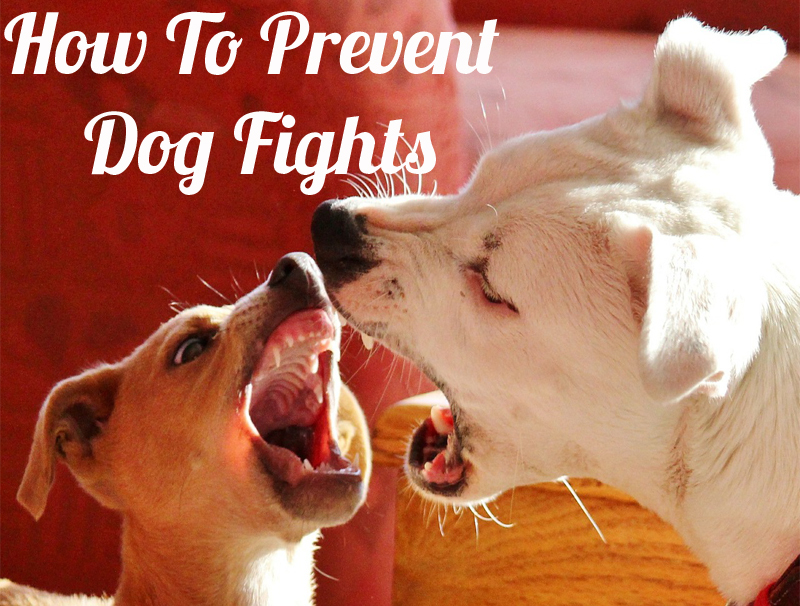 This entry was posted in Dog Behavior, Health and tagged aggression, dog reactivity, fights. 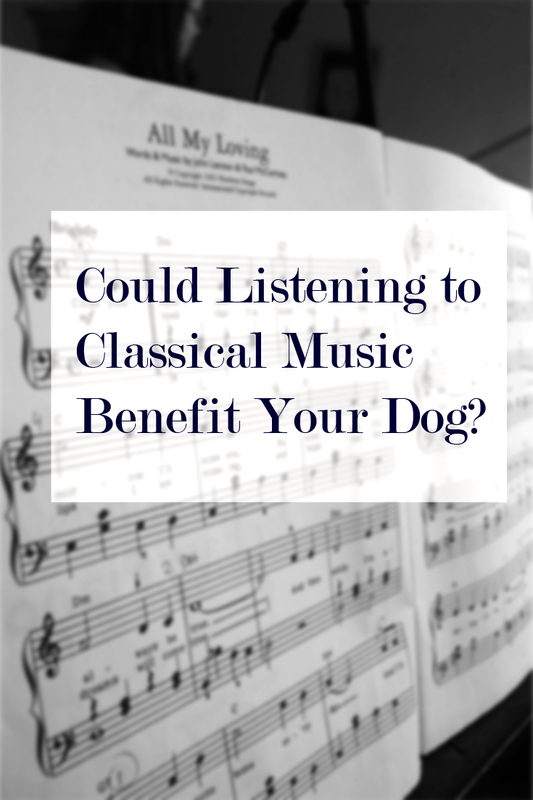 Is your dog a classical music lover? Ivy tends to relax (and often falls asleep) when she hears classical music…interestingly it seems like she isn’t the only one. 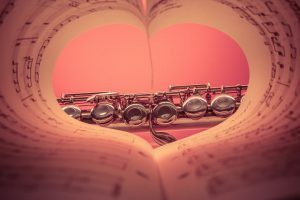 A post by The Science Dog…reviewed studies that examined the impact music from different genres (such as classical) have on dogs and the results are worth taking note of…. This entry was posted in Dog Behavior, Health and tagged classical music, dogs, studies.